My friend Tim told me I should watch this, and he was right that I would enjoy it. 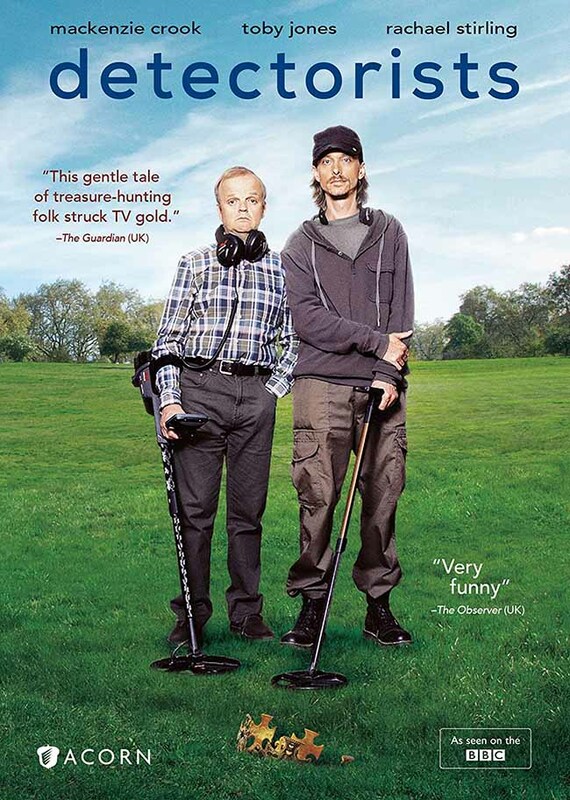 The two lead characters, above, Lance (played by Toby Jones) and Andy (played by Mackenzie Crook, also the writer and director) belong to a metal-detecting club, but don’t call them detectors, they are quick to correct you, they are detectorISTS. Both are convincingly nerdy, often make poor life choices, and use their hobby as an escape from their real-world problems. There are many funny moments, but also lots of charming and heart-warming ones, as well as some sad and dramatic ones. Mostly the characters seem quite real, full of real-life flaws and foibles, but with good hearts and intentions when they have the courage to follow up on them. The rest of the detectorists’ club are equally entertaining. The show does not usually laugh at the characters, but allows us to see the humor in what they do even when they don’t. Andy’s wife, played by Rachel Stirling, is the parental figure, seeing Andy’s hobby as somewhat childish perhaps, but loving his enthusiasm for it. Rachel’s real-life mother is Diana Rigg, who also plays her mother in the show, an older and more sarcastic parental figure. This show is likely to appeal to anyone who collects things, as I’m sure many of you reading this do. Detectorists are collectors of bits of metal they find, most often things like ring-pulls from aluminum cans or metal buttons, but what they really are after is bits of history, the older the better, things that have a story to tell. We can all empathize with that, and their nerdy approach to the hobby will certainly be familiar to many. I watched the first two seasons free on Amazon Prime (free with my subscription, that is). The third and final season is only available on Acorn TV, and I liked the show enough to sign up for that, at least for a month. Highly recommended. 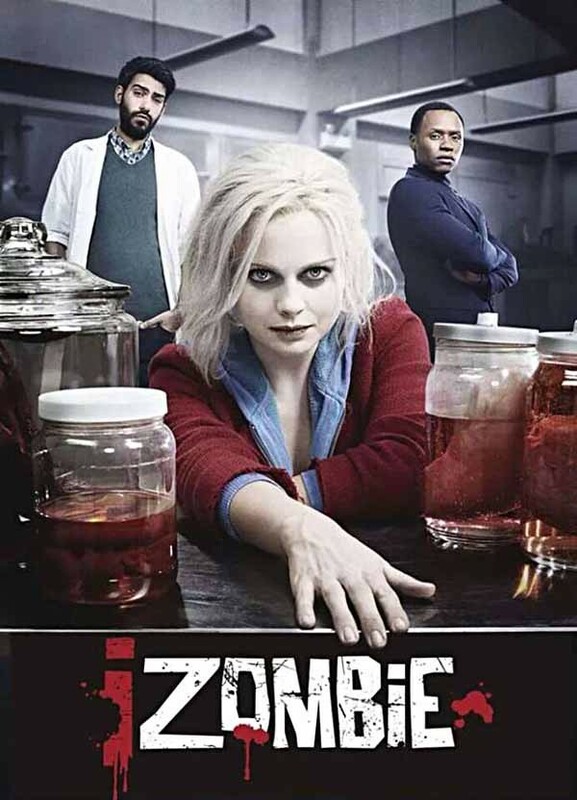 This entry was posted in Reviews, TV Shows on June 18, 2018 by Todd. This entry was posted in Reviews, TV Shows on March 20, 2015 by Todd.